Junior & Senior Registrations are now open for the 2019 season!!! Cut off for online registrations is Friday, 21st March 2019, this is to enable us to sort out teams and enter them in the competition. Any questions, or to register after 21st March please contact Donna McConnell on 307 8242 or whakataneafcjuniors@gmail.com. 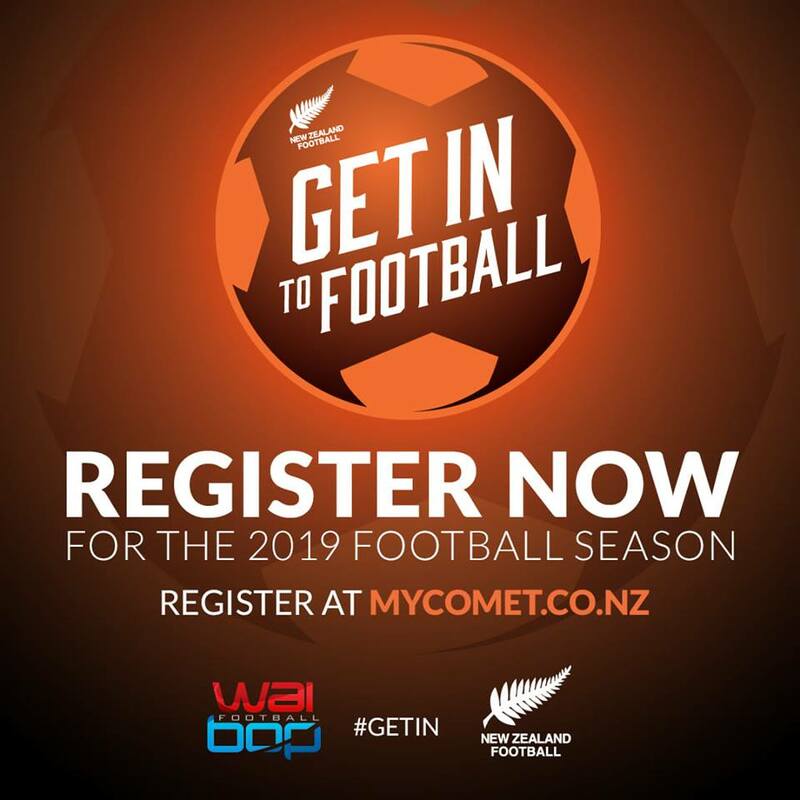 If you or your child has played football previously please register via MyComet, internet link below. If you can’t remember their login from last year please click the “forgot password/username” link. · Click REGISTER on left hand side. · Choose Seller “Whakatane Town AFC” (this will automatically select if you have played for the club previously). · Then choose the correct group for you or your child. · Click green shopping cart on right hand side. · Go to bottom of screen and click proceed to checkout. 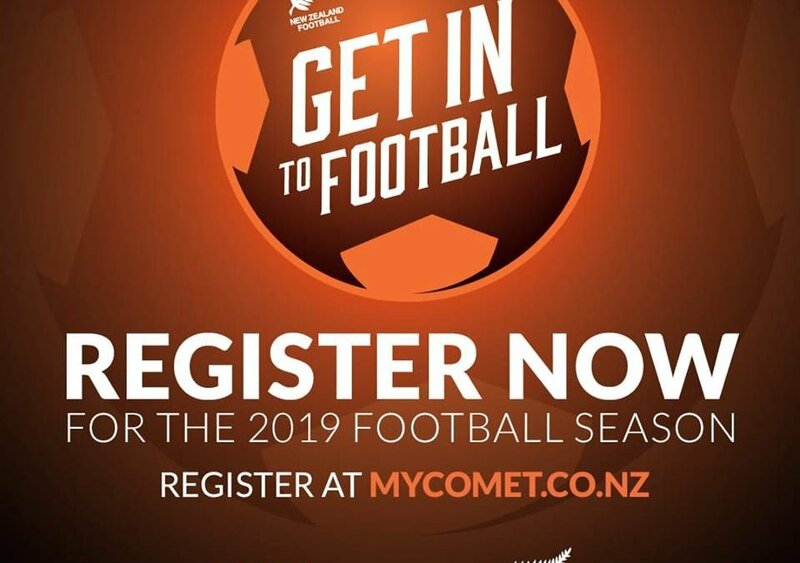 · Click “Agree to NZ Football Terms & Conditions”. · Click Yellow “Pay Later” Box (you will need to pay by internet banking). · Then you can Logout (top right and side, click your name or the child’s name and then logout). PLEASE MAKE SURE YOU FILL IN ALL THE CONTACT DETAILS – MOST IMPORTANTLY EMAIL ADDRESS AND MOBILE PHONE NUMBER AS THESE ARE OUR MAIN FORMS OF COMMUNICATION. You will receive a confirmation email after registering and this will have the payment information on it. whakataneafcjuniors@gmail.com or Donna McConnell on 307 8242.